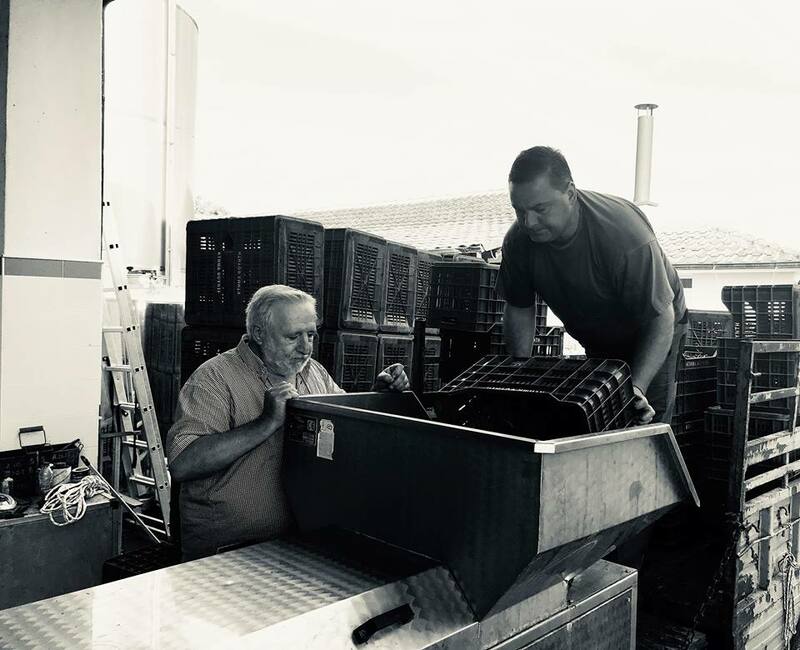 Following my visit to Naoussa (you can read my report here) I had the chance to taste extensively numerous wines, Xinomavro and beyond. 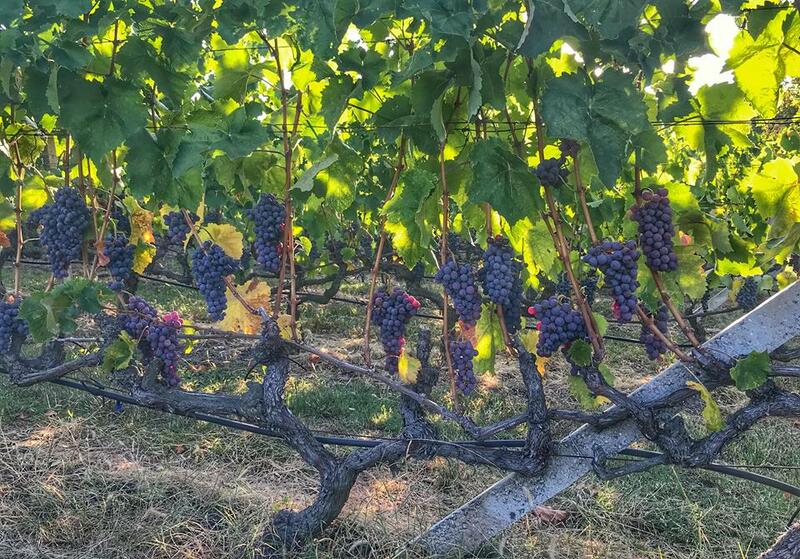 My overall conclusion is on par with my last paragraph ‘’ Nonetheless the major issue for me is the evolution of style, the refinement of tannins and the experimentation both in the vineyard and the winery. I strongly believe that if this is achieved with the wine retaining its sense of place and authenticity things can only get both better and brighter’’. There is so much room for improvement and solid dynamics for the area to further evolve that I feel producers should be working on that day and night. My tasting notes follow. Detailed scores will be posted in the tasting notes section of karakasis.mw very soon. 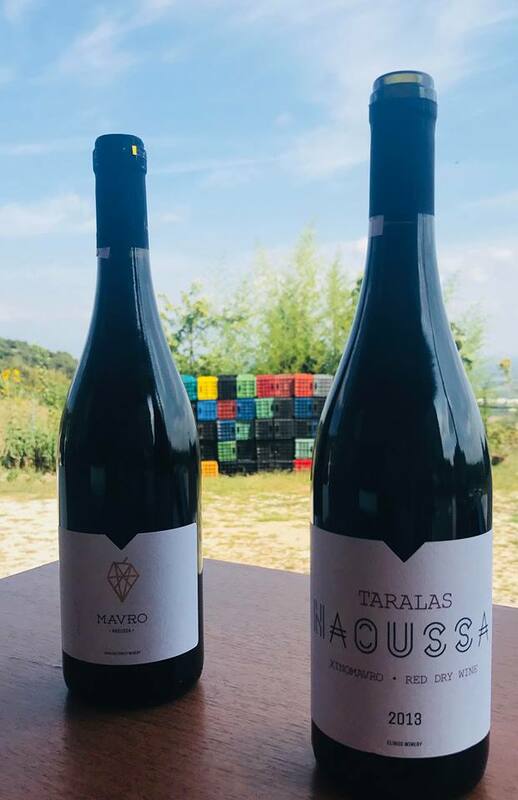 Thymiopoulos Kayafas Single Vineyard Naoussa 2016.